USD supports file sharing with DropBox, Google Drive and network file shares. Interested in the benefits or advantages of one versus the other? Click here for more information! 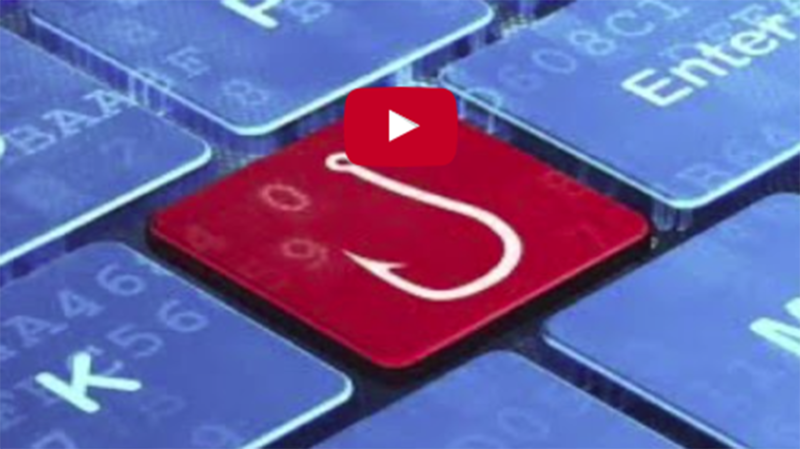 Learn about ways to keep your account secure from e-mail phishing attempts.